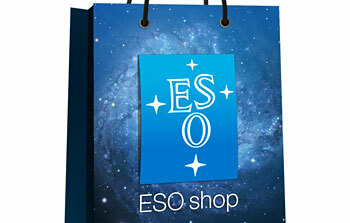 Subscribe to receive news from ESO in your language! 16 December 2010: Gamma-ray bursts are the most powerful explosions in the Universe and are thought to follow cataclysmic events, such as the collapse of a massive star. 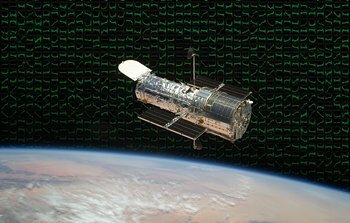 But to observe these fleeting events, astronomers need to be lightning quick. 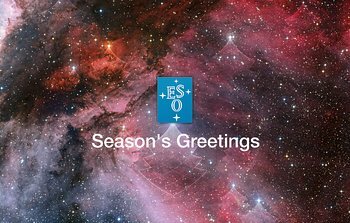 In this episode of the ESOcast, Dr. J explains how the VLT’s Rapid Response Mode makes it possible to observe gamma-ray bursts within minutes of detection by space-based telescopes. 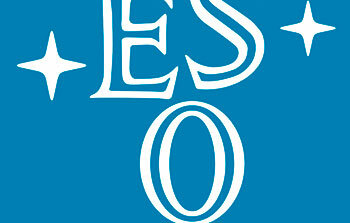 More episodes of the ESOcast are also available. Credits Visual design and editing: Martin Kornmesser and Luis Calçada. Editing: Herbert Zodet. 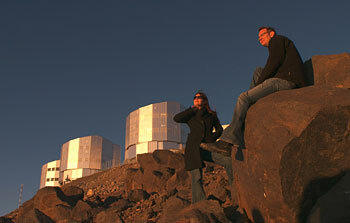 Web and technical support: Lars Holm Nielsen and Raquel Yumi Shida. Written by: Herbert Zodet. Narration: Dr. J and Gaitee Hussain. Music: movetwo. 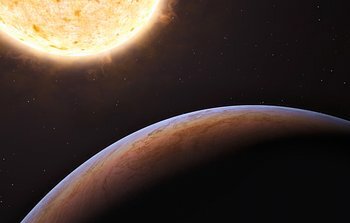 Footage and photos: ESO, NASA/Goddard Space Flight Center, Stéphane Guisard (http://www.eso.org/~sguisard) and José Francisco Salgado (josefrancisco.org). Directed by: Herbert Zodet. Executive producer: Lars Lindberg Christensen. 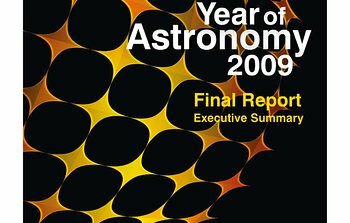 15 December 2010: This latest edition, issue 142, of the European Southern Observatory's quarterly journal The Messenger features articles on subjects that include: Observations of multiple stellar populations in globular clusters with FLAMES at the VLT The instrumental polarisation of NAOS–CONICA The first part of the VIMOS upgrade Manufacture of the Adaptive Optics Facility The evolution of the mass–metallicity relation at z >3 The journal is available for download in PDF format. 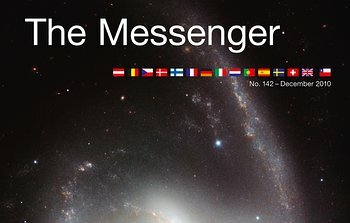 Interested individuals are also able to subscribe to paper copies free of charge via The Messenger's webpage. 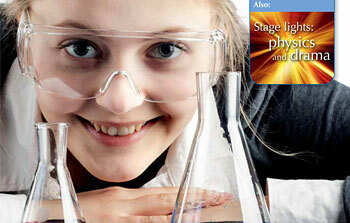 10 December 2010: The latest issue of Science in School, a free science education journal, is now available. The many exciting articles in this issue cover topics such as the science of humour, the phenomenon of supercooling, experiments at the nanoscale and a classroom project for transmitting music by laser. 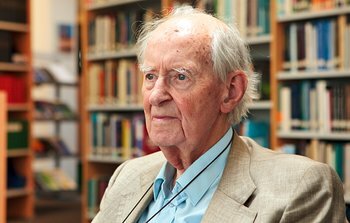 ESO’s own Dr J (a.k.a. 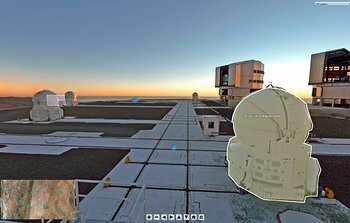 Dr Joe Liske), star of the ESOcast and Hubblecast video podcasts, talks in an article about his passion for astronomy, and his role in The Eye 3D, a 3D film about ESO’s Very Large Telescope in the Chilean Atacama Desert. 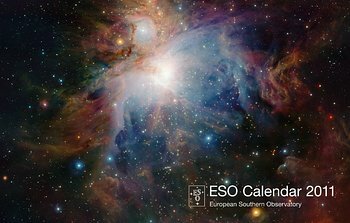 Science in School is published by EIROforum, a collaboration between eight European intergovernmental scientific research organisations, of which ESO is a member. 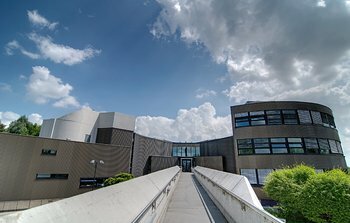 The journal addresses science teaching both across Europe and across disciplines: highlighting the best in teaching and cutting-edge research. 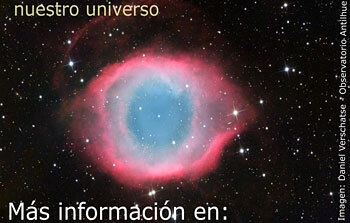 18 November 2010: An international team of astronomers has used facilities at ESO’s La Silla observatory to discover a truly unique and surprising planetary body (eso1045). An online press conference to announce the new results and offer journalists the opportunity for discussion with the scientists will be held at 15:00 CET on Thursday, 18 November 2010. 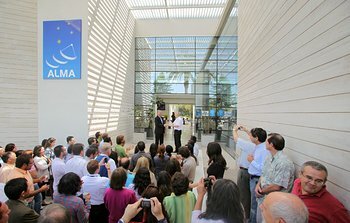 To participate in the teleconference and receive additional material under embargo, bona-fide members of the media must get accredited by contacting Richard Hook by email (rhook@eso.org). Journalists must clearly state in the email that they agree to honour the embargo and will not publish or discuss the research until after 20:00 CET on Thursday 18 November 2010. Reporters will need access to a computer with a recent version of Adobe Flash Player installed and an adequately fast internet connection. Further information will be provided to the accredited reporters. 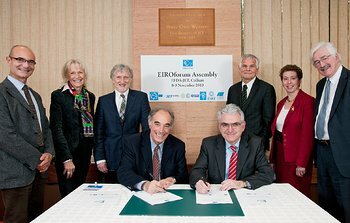 8 November 2010: At the autumn 2010 Council Meeting of the EIROforum, a partnership of seven European Research Organisations — including ESO — with large research infrastructures, the Directors General unanimously accepted the European X-ray Free-Electron Laser (XFEL), based in Hamburg, to become its eighth member. 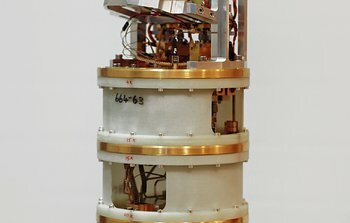 The European XFEL is an international research facility that will use ultra-short X-ray flashes to map the atomic details of viruses, decipher the molecular composition of cells, take three-dimensional images of the nano-world, film chemical reactions and study processes such as those occurring deep inside planets. 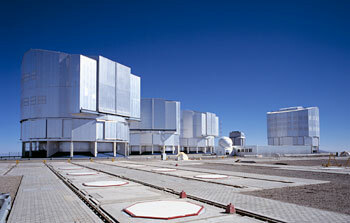 XFEL is currently under construction, with commissioning being planned for 2014.